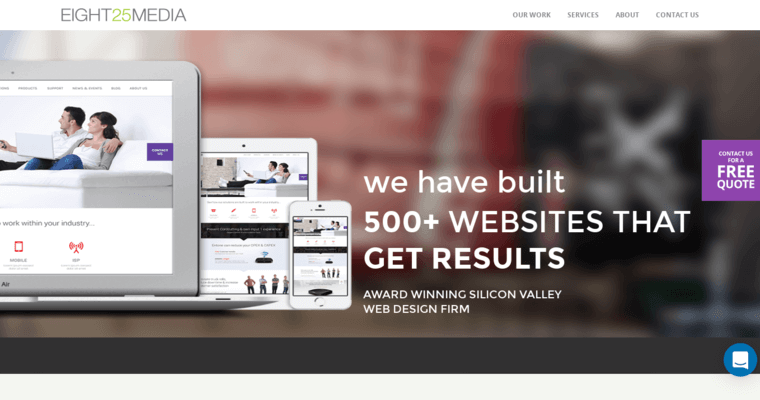 EIGHT25MEDIA is an award-winning Silicon Valley digital marketing firm. The firm's team of developers, designers and marketing strategists build sites and campaigns that increase conversions up to 200%. The firm's eight-year history has grounded them in solid digital marketing strategies. 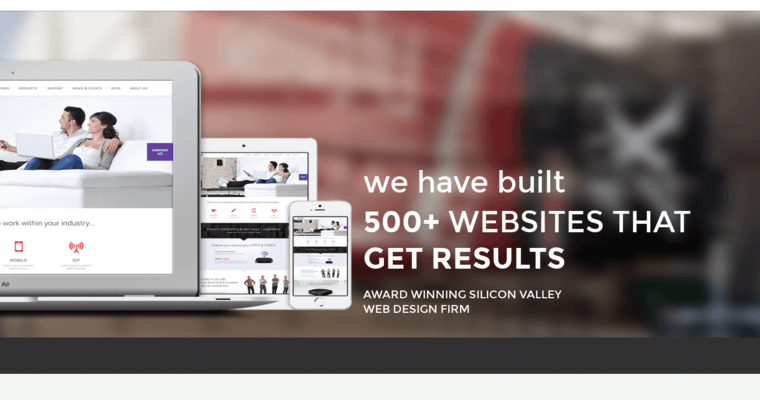 The Bay Area's tech advancement has provided EIGHT25MEDIA with top talent, resulting in client websites that are responsive to any device and creative designs that are powered by Craft, Magento, Wordpress, Ajax, HTML and CSS. Clients make use of EIGHT25MEDIA's web application development services as well as mobile app development services. UX designers consult with developers and marketing teams to launch sites that appeal to a business' ideal client. Ease of site use, interactive and responsive design, fast loading speeds and intuitive navigation are some of the factors behind a typical 200% increase in conversions. EIGHT25MEDIA is a Google Partner, a certification that indicates their digital marketing prowess.